If you were wondering on whether Left Alive will be a mostly a single player experience, Director Toshifumi Nabeshima confirmed that it indeed is. 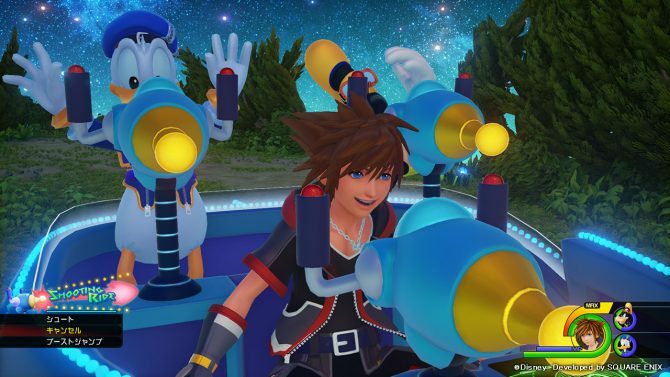 Nowadays, publishers often seem to feel that single-player games are less valuable, but apparently, Square Enix isn’t afraid to offer single-player experiences to its fans. 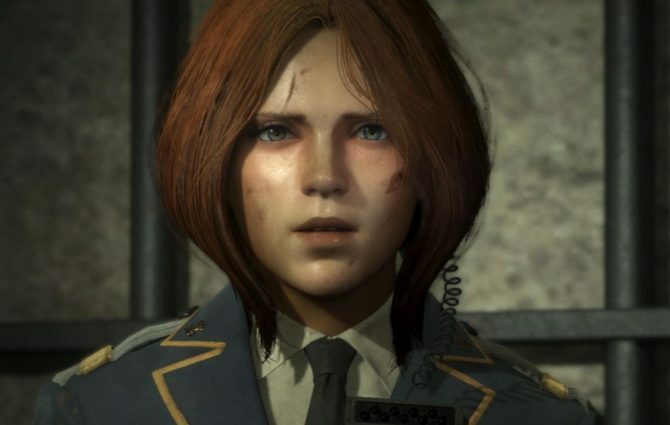 The upcoming survival-action game Left Alive will be pretty much that. 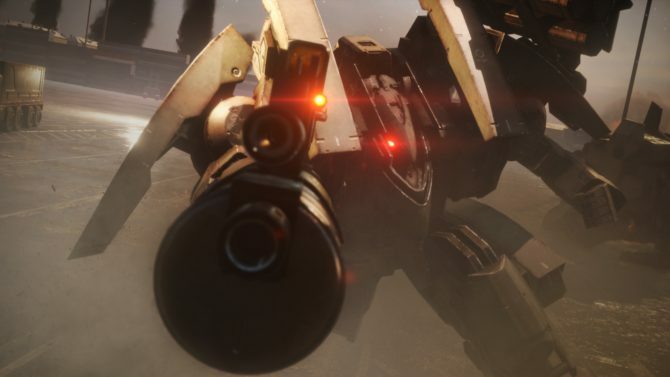 At Gamescom, we asked Director Toshifumi Nabeshima whether there was any multiplayer, and he explained that the title is designed to be a solid single-player experience, even if there will be some limited online features. When I asked if Nabeshima-san was talking about leaderboards, he simply answered that more information will be revealed at a later time. If you want to learn more about Left Alive, you can check out the a ton of new details from Gamescom 2018, an earlier batch of screenshots, the original teaser trailer and the first full trailer with a glimpse of gameplay from last year. You can also read how Square Enix managed to recruit legendary Metal Gear Solid artist Yoji Shinkawa for to work on the game’s character design. The game is in development for PS4 and PC, with no release date announced for now. Square Enix might consider other platforms after launch. 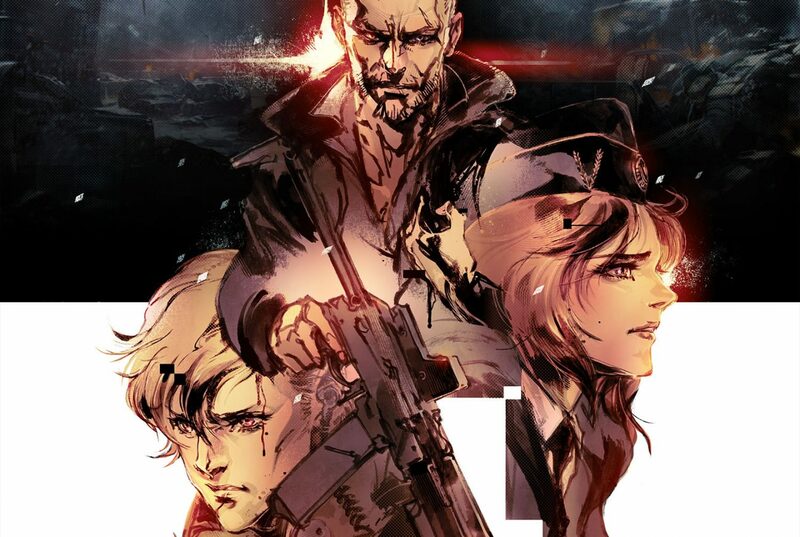 Left Alive can already be pre-ordered for PS4 on Amazon. 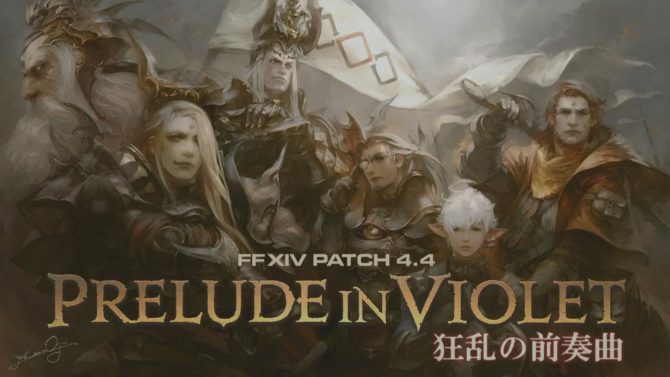 Upcoming Final Fantasy XIV patch 4.4 "Prelude in Violet" will be released on September 18th fo PS4 and PC, and it'll bring a ton of new content.